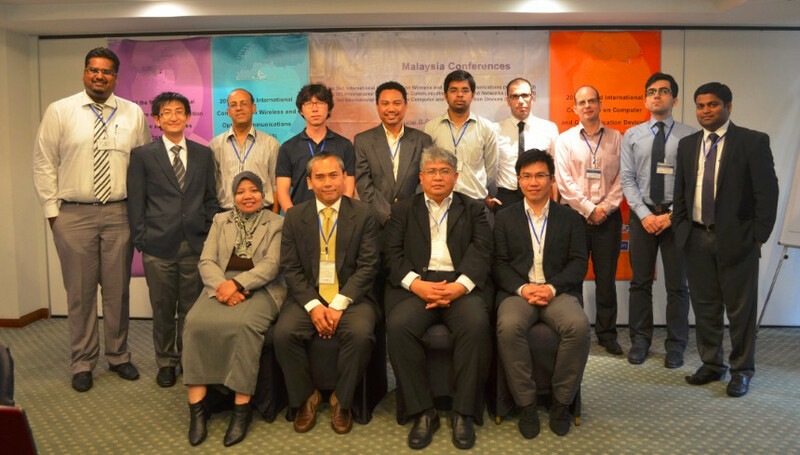 ICWOC 2013 has been successfully hosted during 8-9 June, 2013 in Universiti Putra Malaysia, Malaysia. Prof. Dr Mohamed Othman from Universiti Putra Malaysia, Malaysia was the Conference Chair of ICWOC 2013. During this conference, Prof. Rahmat Budiarto and Prof. Ka Wai Gary Wong had delivered wonderful keynote Speech.